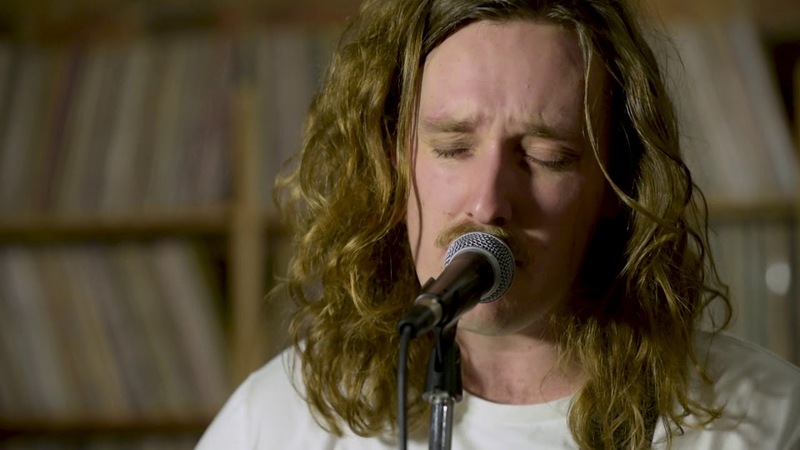 Christchurch-based indie rocker Jed Parsons (cousin of Mel) celebrated the release of his debut album, Midnight Feast, last Friday by bringing his band up to the Radio 13 studio and playing 3 of his brand new songs for us. In addition to the three performances, Jed sat down with Marty Duda to talk about why he decided to record the album in Wellington. And be sure to catch Jed and his band as they tour the country to support Midnight Feast. First show is tomorrow night at Auckland's Neck Of The Woods. Be aware, these show begin early!